Your body is the biggest investment that you will make in your life. Your training will only excel in unison with your nutrition. It is impossible to meet your goals if you are not fueling your body properly. We understand that lives get busy and nutrition is hard to focus on when there are so many other demands to focus on. At TrainLifeFit you'll work with a coach one on one to receive a nutrition plan suited for you goals, on your time. 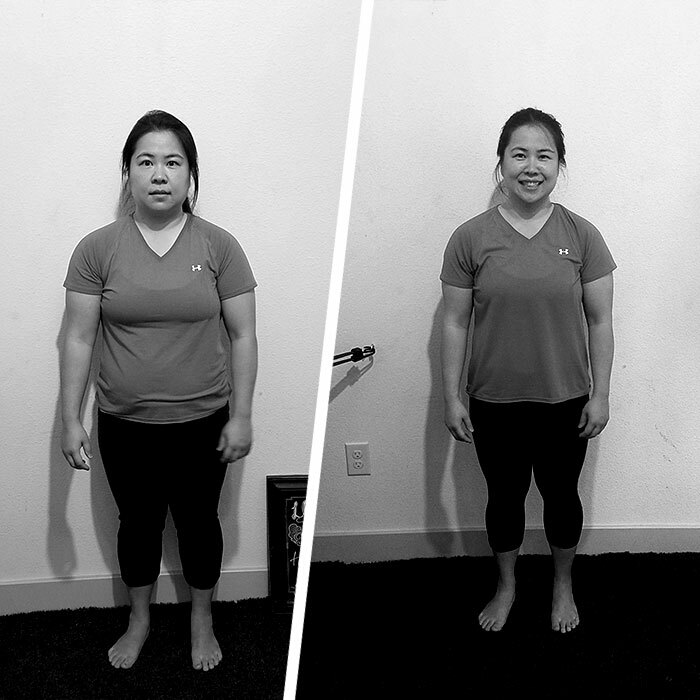 We offer realistic plans based on whole foods and building nutritional habits. We don't believe in fad diets. We don't believe in restriction. Food is not a punishment or a reward. We believe food will be the medicine to heal you and with our support it will enhance your quality of life. THE PLAN: SIGNATURE : 3 Month Nutrition Program. 3 Classes a week at TrainLifeFit. 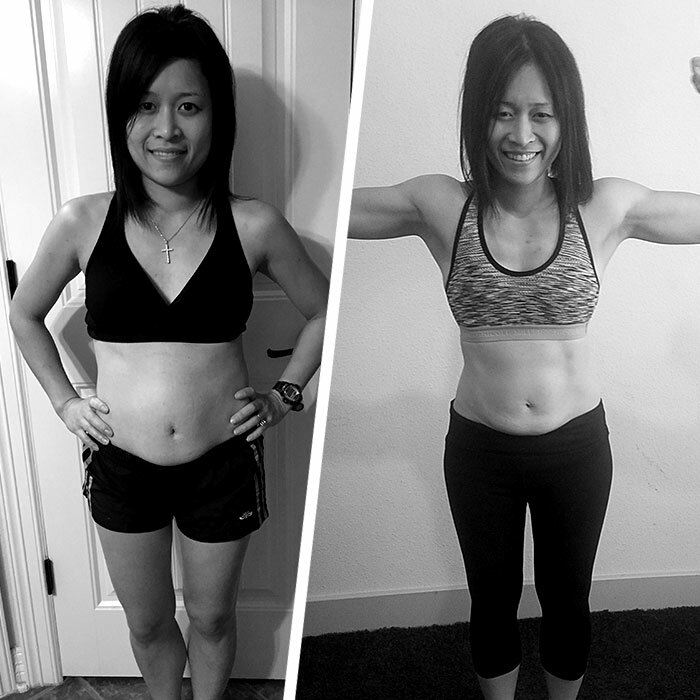 "What I love about TrainLifeFit is the holistic well-being approach. At TLF, the body as a whole is taken into consideration -- from the food that fuels your body, the rhythm of your breath, your mobility range, and your emotional state. THE PLAN: EXCEL : 3 Month Online Training Program. I come from a strength training background and began to hit a plateau in my strength and physique. I realized I was missing the key components of knowing what to cue in my lifts and also didn't know how to fix my imbalances that were keeping me stuck. 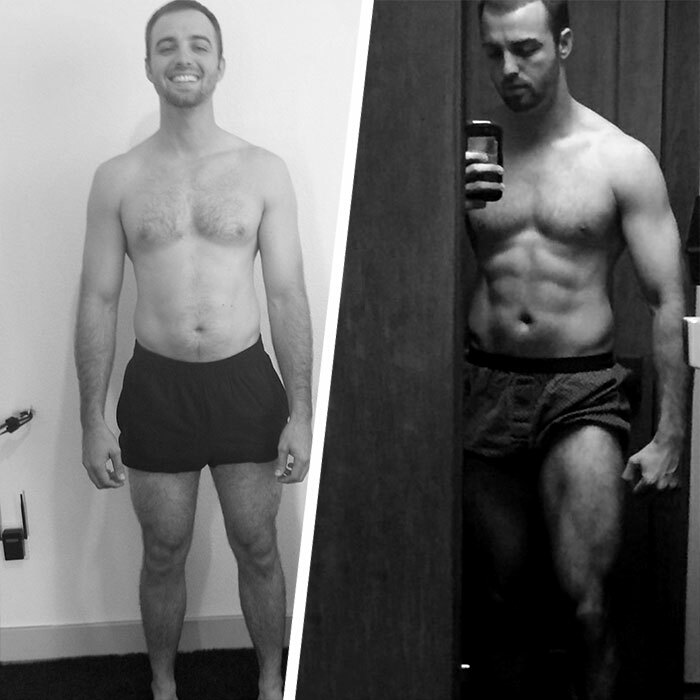 Just from 3 months of hitting it hard on the online program, I have never felt so strong and mobile than I do now! Beyond that, I have less aches and pains, and my posture is the best it has ever been. The nutrition program that was included helped me drop my body fat into the single digits leaving me with the best physique I have ever had. I can see my abs, my back has way more size and development, and my thighs have never seen so many striations as I do now.